Wonky Star hosted an event where educators, designers, developers, marketers and other professionals got together and in 54 hours created businesses that benefited the classroom. This event was to be a celebration of collaboration, education and innovation. 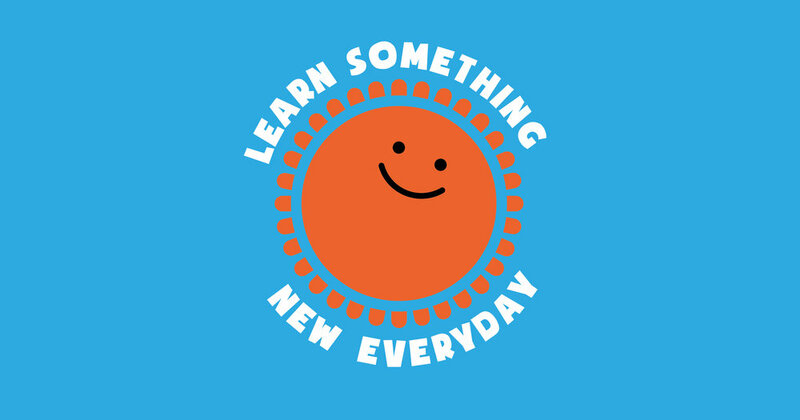 We created the strap line ‘Learn Something New Every day’ to motivate participants over the weekend and to take home with them.